In practice this means we’ll show you how to be more efficient with money, technology and people. We offer all the usual services you’d expect from an accountant from our offices in Bristol. Our balance of fresh thinking (we love new technology) and 75 years’ expertise means we can take your business places. We’ve grown enormously since 1943 but we’re still a family business. In fact, Olly is the third generation of the Evans family to work in the firm. Our client managers like to understand your business inside out so you get the right advice at the right time. Someone with a bird’s eye view can spot opportunities and make sure you get the services you need. We’ve helped hundreds of businesses big and small move to cloud-based accounting – so you’re in safe hands with us. 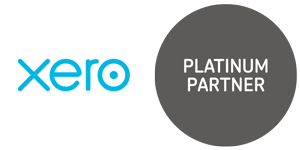 Being a Xero platinum partner means we have the experience and resources to make getting started easy. Our team keeps up-to-date with new features to simplify your everyday accounting. We also get the inside scoop on product developments, meaning you are ahead of the curve. We’re celebrating a big birthday this year. We’re marking the occasion with charity work, special events and digging through our archives. Stanley Evans started Evans & Partners from his living room during the Second World War to help Bristol businesses manage their finances. Now Olly Evans, his grandson, is at the helm, and the ethos of supporting companies to survive and thrive remains the same. Entering the digital era, the first apple mac costs £6881! We’ve supported St Peter’s Hospice – the only adult hospice in the Bristol area – since 2002. As part of the charity’s Corporate 100 Club, we raise at least £1,000 a year through skydives, bake sales, sports events and more. Are you a Wallace and Gromit fan? To mark our 75th birthday‘ in 2018 we’re also proud sponsors of a Gromit sculpture in the Gromit Unleashed 2 Bristol sculpture trail this summer. The trail is raising money for The Grand Appeal, Bristol Children’s Hospital’s charity. The appeal is backed by the Aardman Animations team so you might recognise some of the characters. 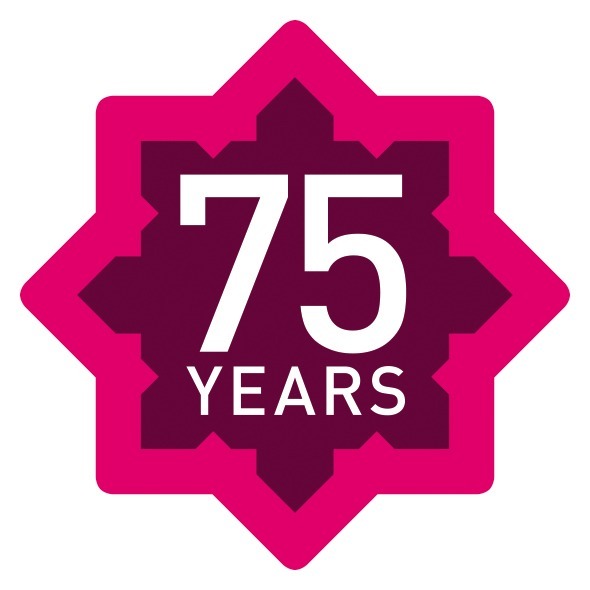 We’ve got lots of exciting fundraising activities planned with both our charities to make our 75th year memorable.